hannah is the specialist in skin improvement. 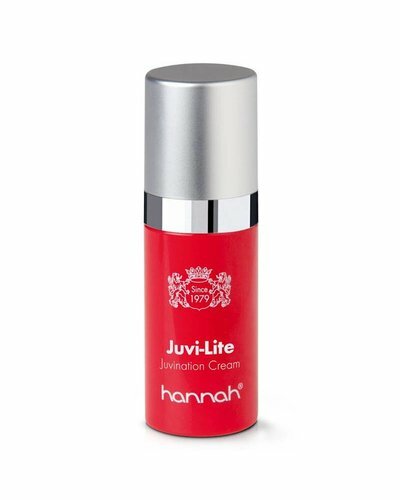 hannah wants to achieve this result for everyone with products specially matched to the skin. 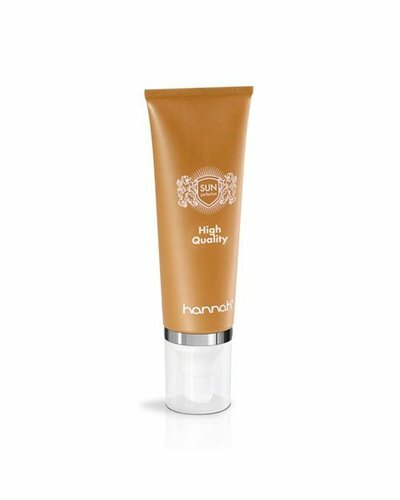 You can purchase the Hannah products in our webshop. 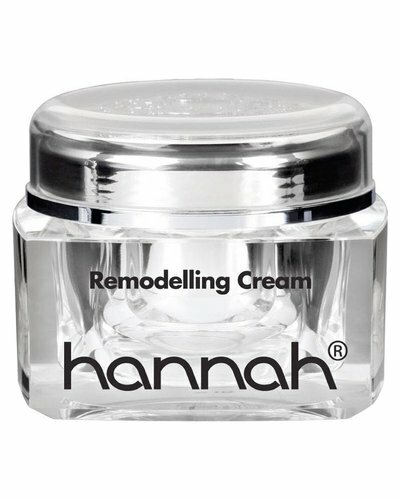 The trained hannah specialists from Dehcos Skin Professionals carefully choose products that match the needs of your skin and your wishes for treatments in the salon and for home use. In the development of the products, Hannah's mission is to bring damaged skin back into balance. 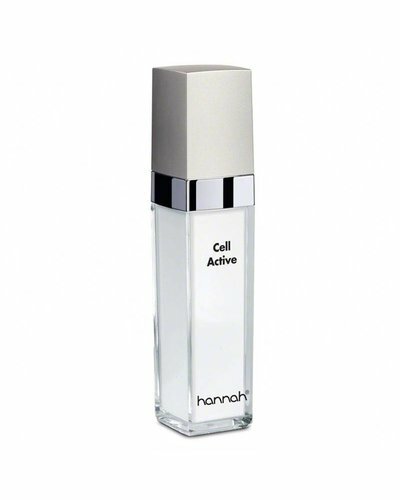 The skin is helped to recover, and your skin comes back into perfect condition. Skin ageing is slowed because your skin is stronger and healthier. Want to order products from hannah? You can, in the Dehcos Skin Professionals beauty salon and in the webshop. Feel free to ask for advice from our professional, trained skin experts.